One if not the best, Football videogames to this day. Was a joy seeing this game from my childhood available for purcahse and on a generous sale on top of it. The game came in its original packaging and arrived the same week I bought. I've been enjoying countless hours playing already and can't thank Lukie Games enough. Game was shipped and delivered really quickly and was in excellent condition will definitely be ordering more. I bought this game with Lukie Games points and it came out perfectly and great condition! 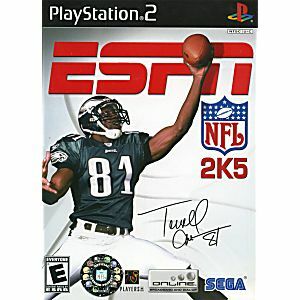 Mostly people never know how this game was the best football game than other football games they playing. After a decade of it's release it's STILL the greatest Football game to date. An amazing game that still cannot be touched. 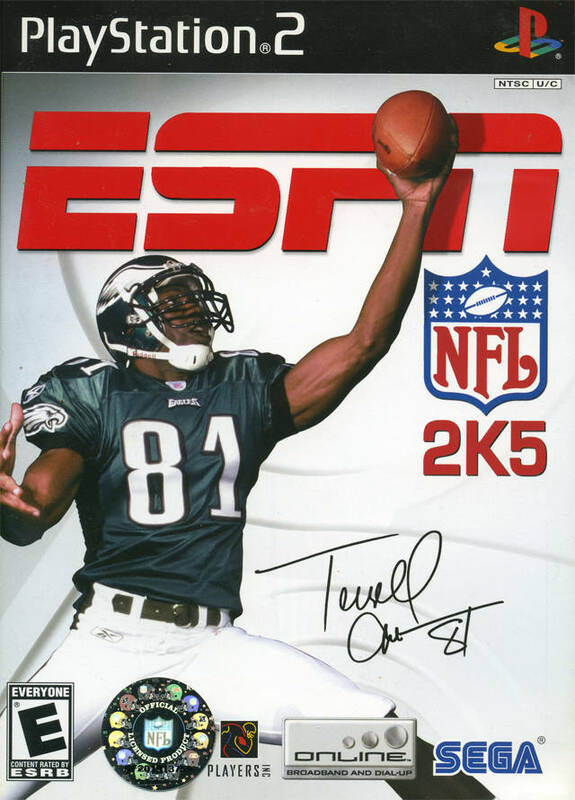 There is a reason why EA bought out the NFL after this game. 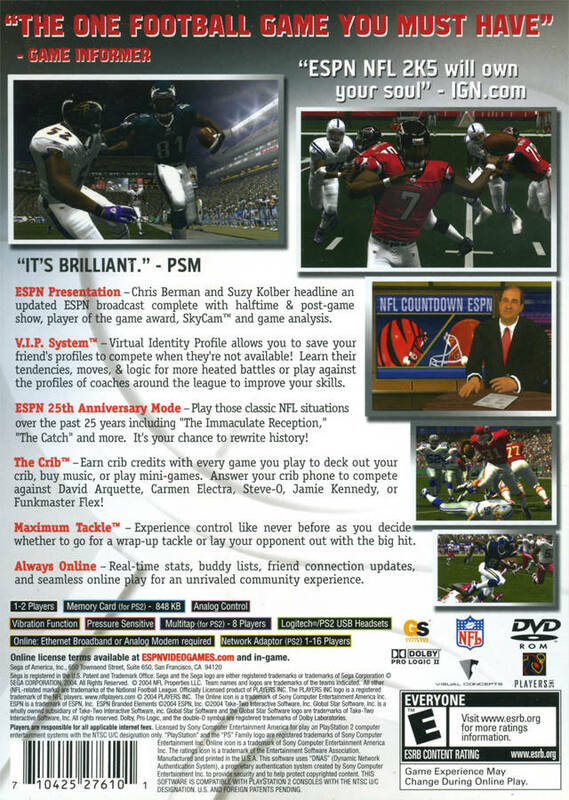 It literally wiped the floor with the madden franchise with all of its different modes and game play options. A truly classic sports game if there ever could be one.